High Focus Records’ first ever official karaoke video for ‘Teeth Marks’. Earlier this year High Focus Records sent Jam Baxter on a jet plane to the other side of the world to work on a new album with producer extraordinaire Chemo, who had recently relocated there. Upon his arrival, Jam Baxter checked into his temporary residence for the duration of his stay, called Mansion 38, of which his forthcoming album is named after. After a crazy 2 month stay, the duo have created a unique masterpiece, which picks up where the critically acclaimed ‘…so we ate them whole‘ left off. 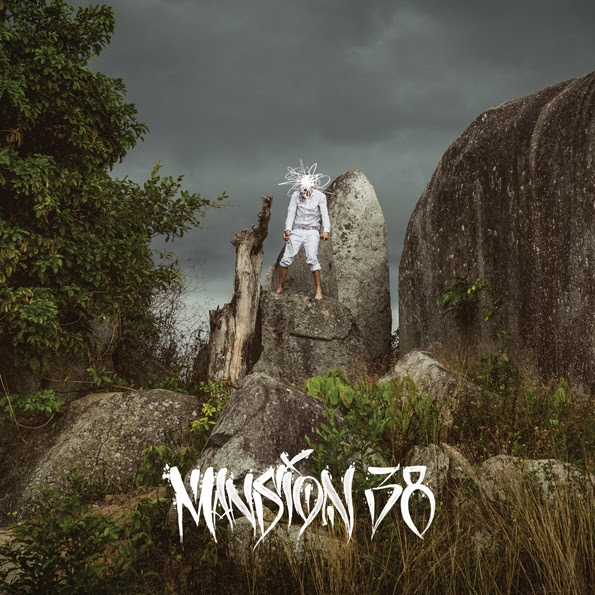 It seems right that Jam Baxter’s two favourite tracks from the forthcoming ‘Mansion 38’ album, ‘Teeth Marks‘ & ‘Soi 36‘ be combined into a singular item, limited to 500 copies never to be repressed. This limited edition hand numbered seven inch vinyl has been officially released today and is available to purchase from the High Focus Store, all good digital platforms and Bandcamp. In Jam Baxter’s own words: ‘I’d completely lost the plot by this point in my trip. Too many late ones in Mansion 38. Shot in Dak Lak, Vietnam. Feel free to drown out my voice with your own using the handy singalong feature’. Incidentally, the location for the ‘Teeth Marks’ video shoot doubles as the location for the iconic photo used for the ‘Mansion 38’ album cover which can be seen below for the very first time!